Sometimes, no matter how well you eat, how much water you drink and how hard you train, the results you get just aren't what you're expecting. That's because, at times, our bodies need a little helping hand. Which is where supplements come in. Whether powder, capsule or tablet form, supplements are known for packing a mighty dose of health-boosting benefits. And it's no surprise considering the growing trend for health and wellness that the supplement market is booming. According to data from Mintel, nearly half of Britons will take a vitamin or supplement daily. But with so many products available, it can be hard to find quite which one is right for your needs. Whether you're worried about your hair looking a bit flat, your immune system being low or skin looking dull, there should be a supplement that can help. 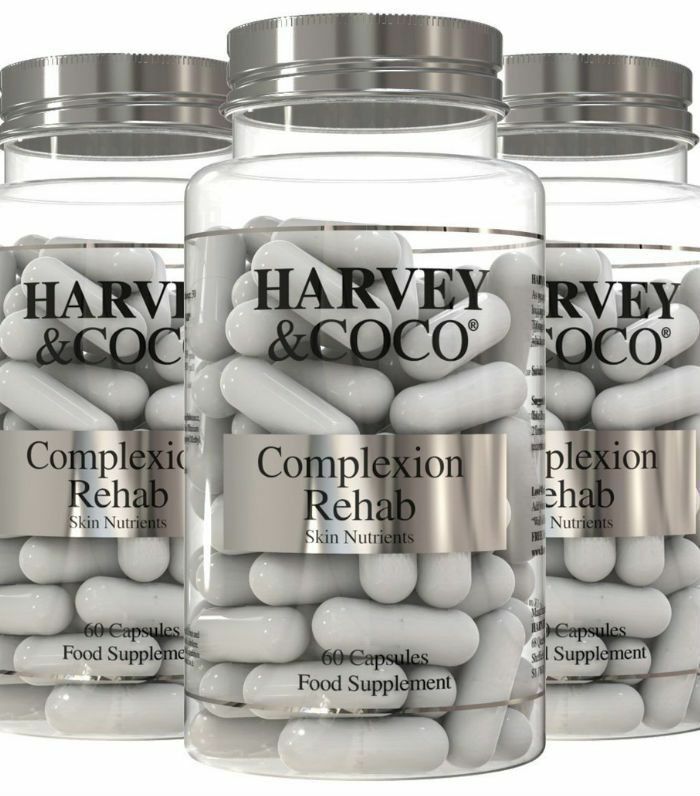 So we've rounded up some of the best-selling and top-rated health and beauty supplements on Amazon. Click through the gallery below to see which supplements have made the cut. 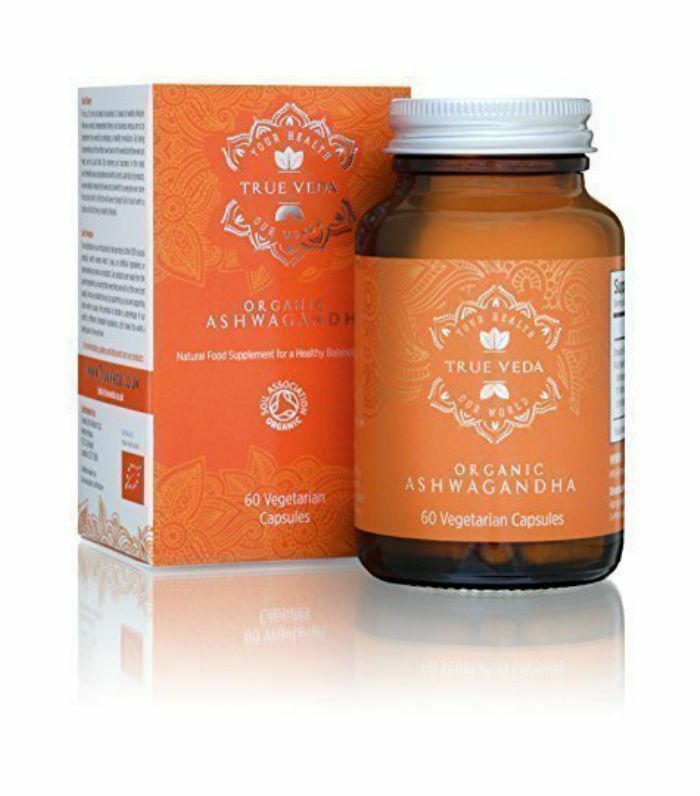 This Ayurvedic supplement is also known as Withania somnifera, or Indian Ginseng, and is renowned for its immune-boosting abilities and for helping to deal with stress and anxiety. 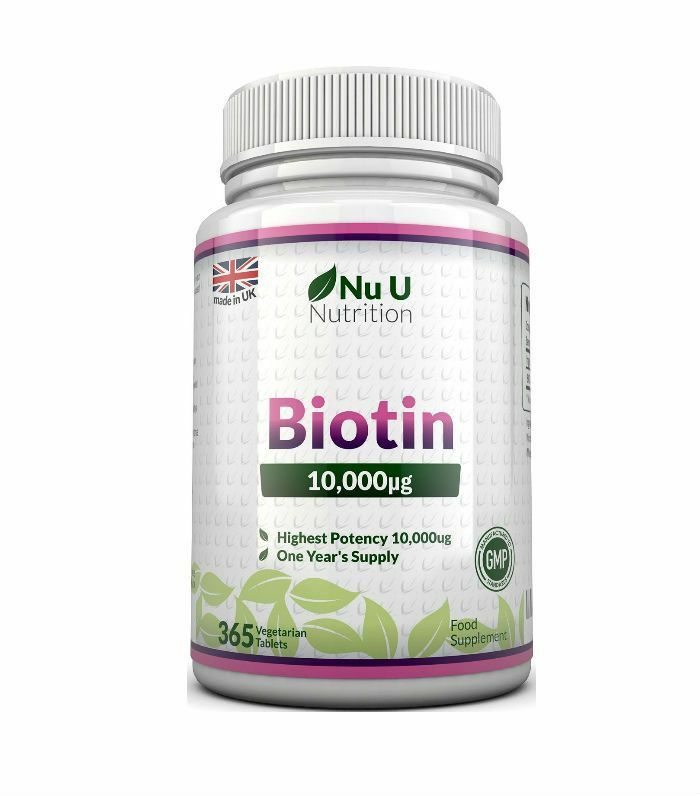 If you're worried about the strength or condition of your hair, then biotin is probably top of your shopping list. The B vitamin can also help boost nail growth and skin health too, which makes it a great all-rounder to add to your daily routine. This cocktail of skin-boosting ingredients includes collagen, hyaluronic acid and vitamins C and A, which work in combination to help plump away fine lines and tighten your complexion. If minor aches and pains are stopping you from working out to your full potential, you might want to consider a more natural alternative to painkillers. 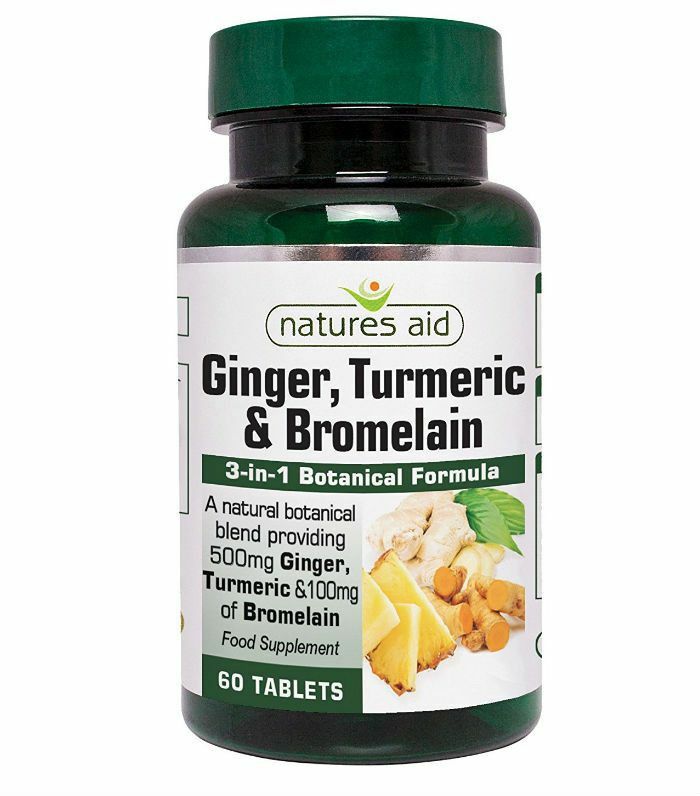 This vegan formulation is rich in ginger root, which can help with muscle and joint pain, while turmeric is renowned for its anti-inflammatory properties. January is usually a month for putting the blender to the test and whizzing up all sort of weird and wonderful smoothies and juices. 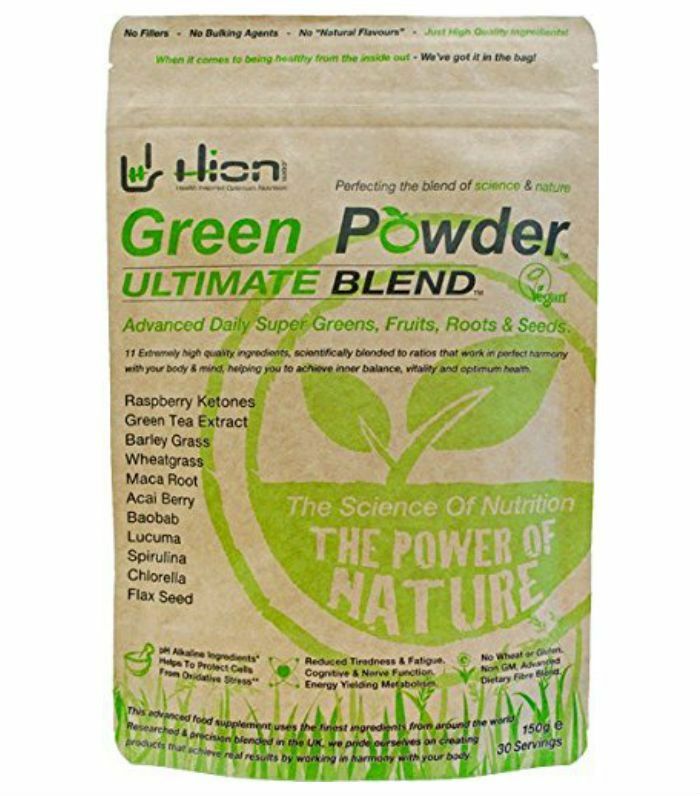 An easy way to up the goodness in your glass of green juice is with a powdered supplement. This one combines health heavy hitters such as wheatgrass, baobab, flax seed and acai berry. You probably know how great a diet rich in oily fish is for your brain, joints and general health. 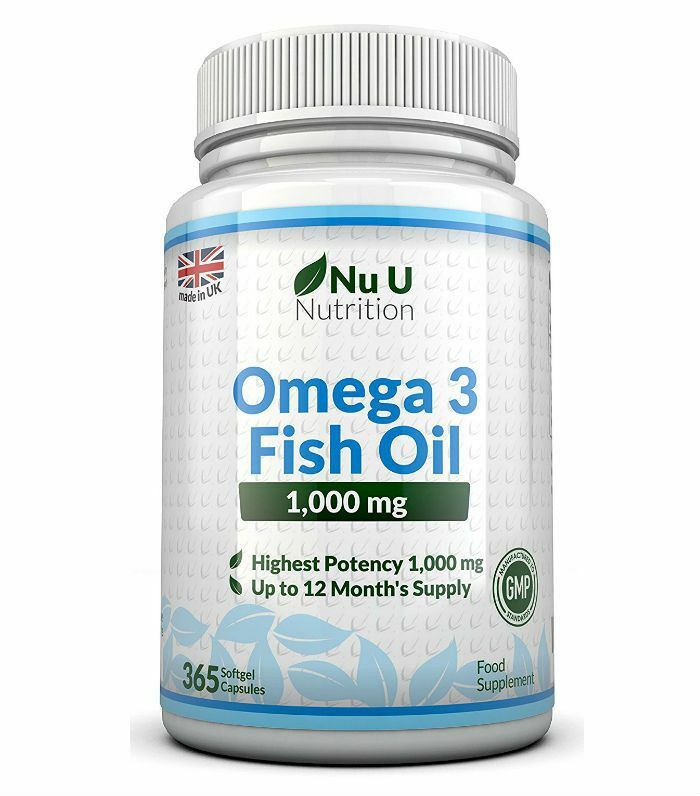 But if it's a struggle to keep mackerel on the menu, or you're not nuts about seeds, you could try using a fatty acid supplement to give your body a helping hand. The buzz around green tea has been going for years, not least for the excellent antioxidant properties it boasts. 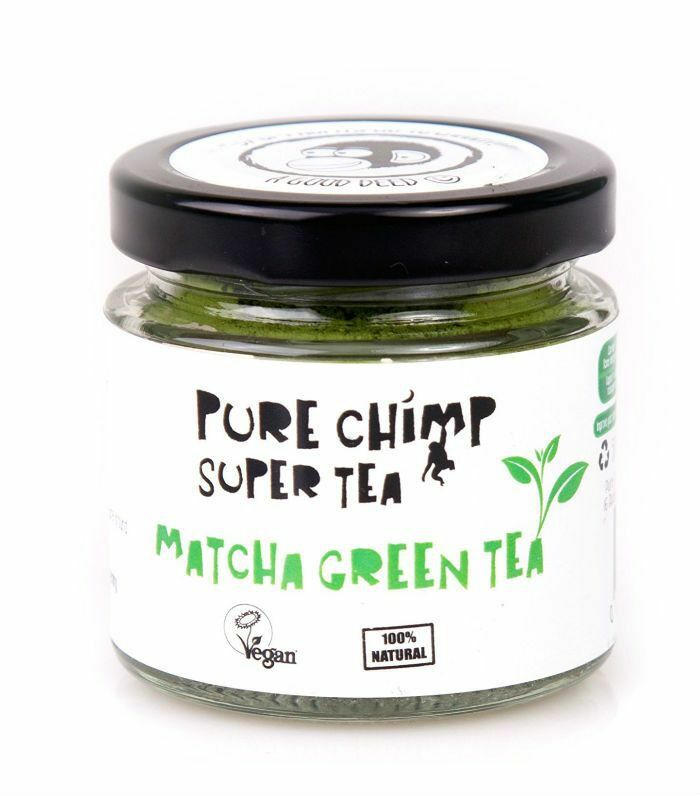 Matcha is a fine powder made from green tea that has been grown and processed in a certain way to ensure high potency in small doses. 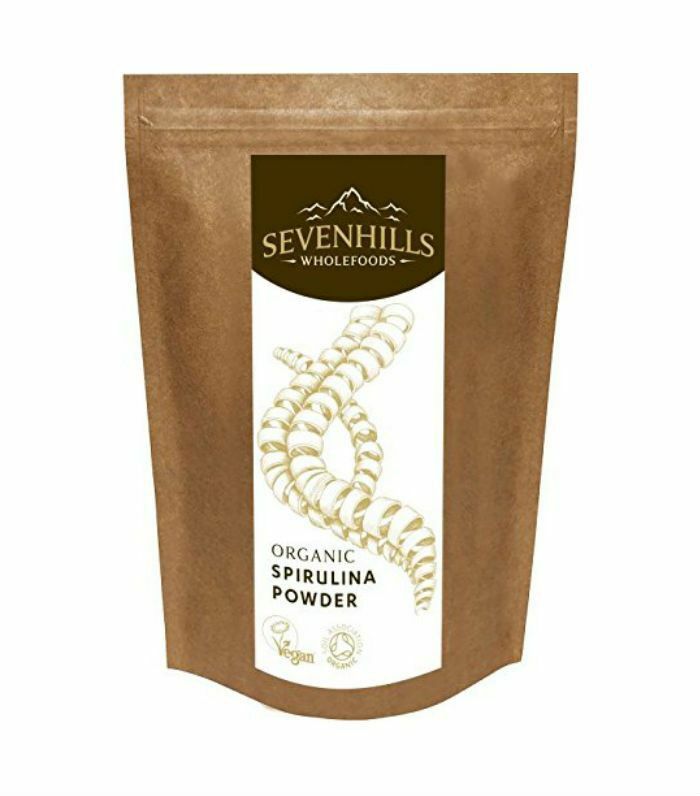 Stir it into yoghurts or smoothies or combine with a shot of juice for a speedy health boost. 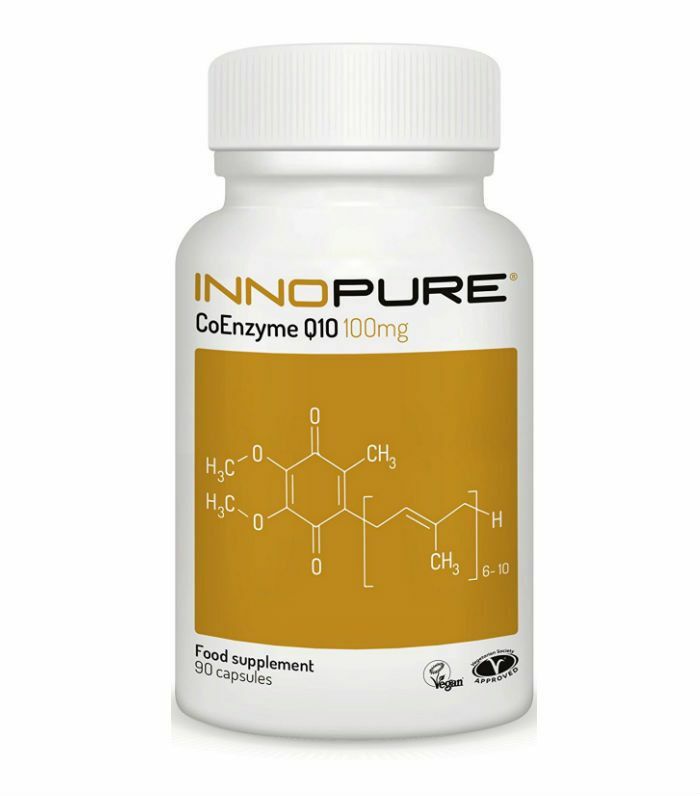 Most people who use CoQ10 do so to help with heart problems or cancer. But it can also be a useful tool in the fight against other complaints including receding gums, and it can even improve muscle recovery after exercise. Spirulina is renowned for its superpowers. A type of algae, spirulina is loved by fitness fans and whole-food lovers alike for its high protein content, essential fatty acids and assorted micronutrients. Not to mention the chlorophyll, iron and calcium that we know are great for the body. Have we chosen any of your favourites? Let us know in the comments below.